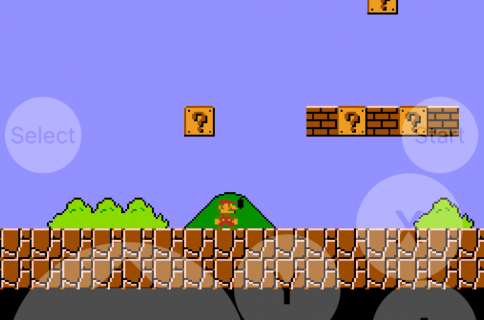 Although there is no iOS 8 jailbreak, there is still a way to add a Super Nintendo Entertainment System (SNES) emulator. 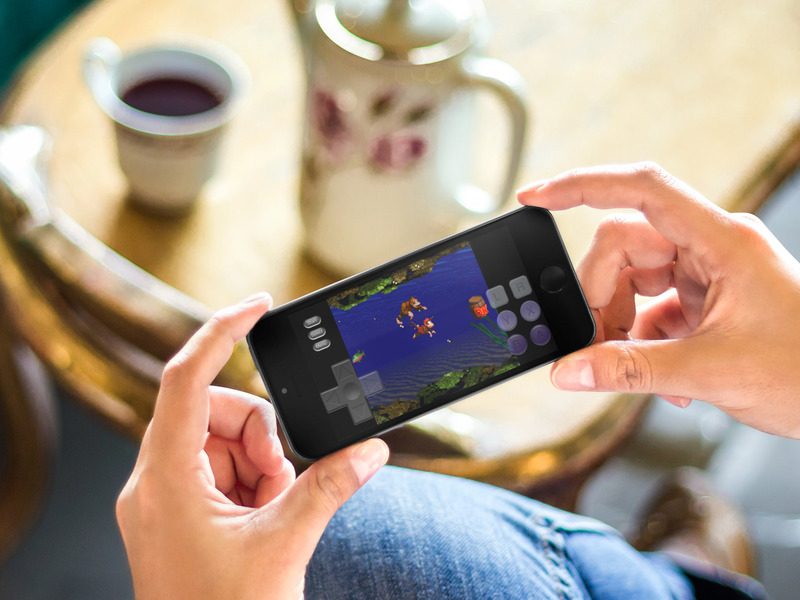 Because Nintendo is missing the opportunity to make millions of dollars by releasing their games to the Apple App Store, people have turned to emulators for years. 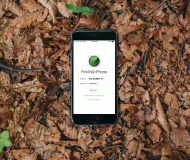 Since the iPhone was jailbreakable, it seems there was some way to play the old classics. 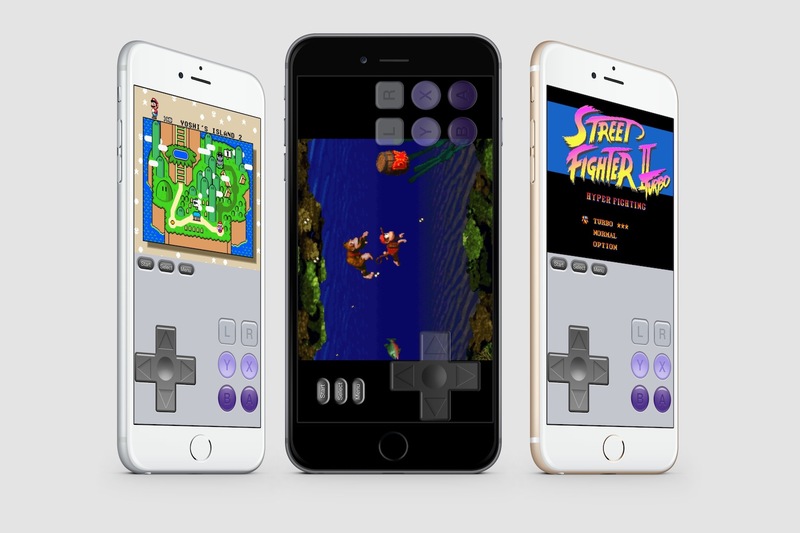 Thanks to a tip from @flawlessfox, whom you may recognize as one of the JailbreakCon organizers, we tested the SNES emulator “SiOS” and can confirm it works quite well, especially on the iPhone 6 Plus. Step inside for quick step-by-step instructions and you will be enjoying your favorite SNES games in about 5 minutes time. 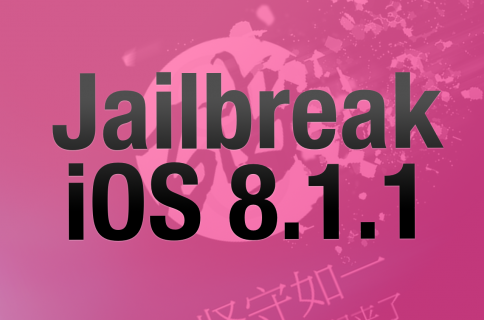 Yes, you read it correctly, there is no jailbreak required. 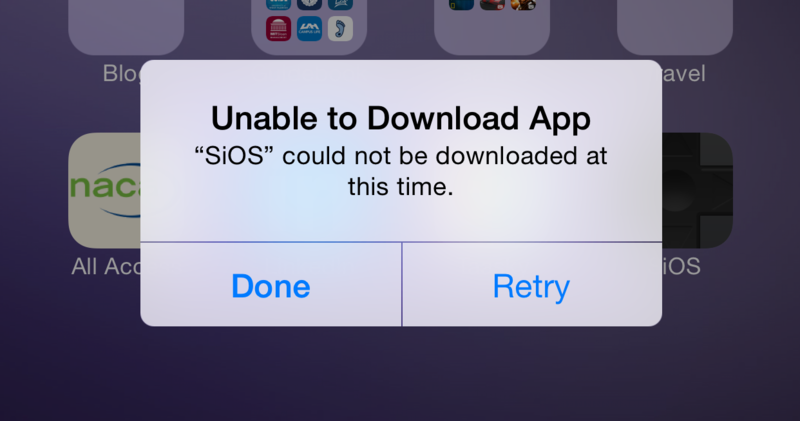 Installing the SiOS emulator is quite simple and you will only need a device running iOS 6 to iOS 8. Neither a computer nor iTunes is required to install the app or ROMs. Simply follow the step by step guide to have your favorite games running in minutes. Step 1: Navigate to iEmulators, click “Apps” in the top tabs. Step 5: Tap the home button to return to the Home screen. Step 7: Navigate to Settings > General > Date & Time. During this process, the error message above may keep popping up. Always click “Retry.” Turn off “Set Automatically” and turn the date back at least two months. I chose May 26, 2014, just to be careful. Step 8: SiOS will now continue installation automatically. Once installed, you may set you date and time back to normal. 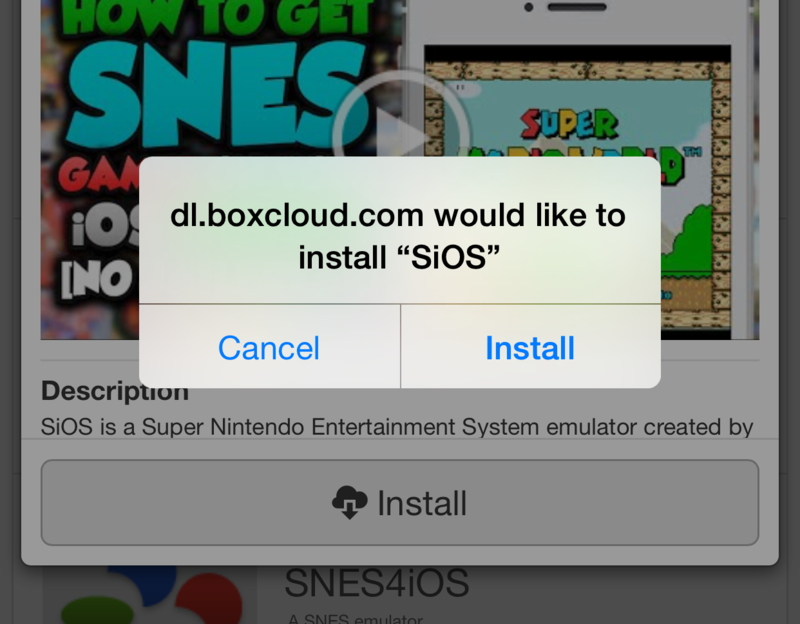 Step 9: After SiOS is completely installed, find SNES ROMs from Safari.app. You can find ROM hosting sites with a simple Google search and we have left this part of the how-to out of the conversation for legal reasons. 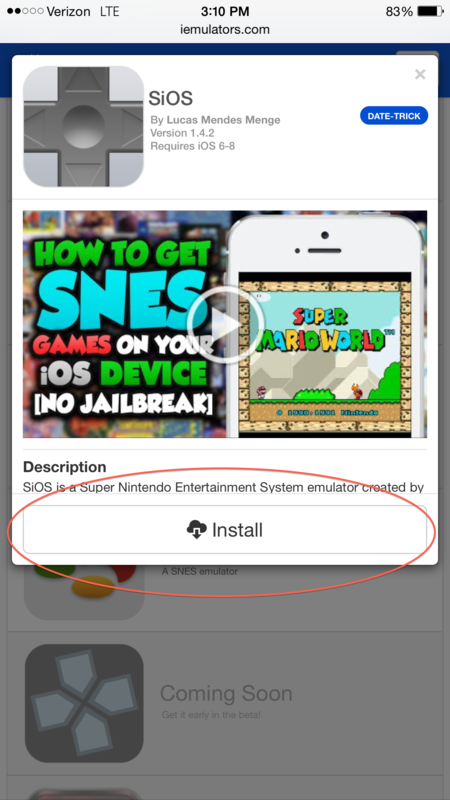 Step 10: Once the ROM is downloaded in mobile safari, simply “Open In” the SiOS emulator and enjoy! The SiOS emulator has been working excellently on the iPhone 6 Plus with iOS 8.0. With games loaded including Donkey Kong Country, Super Mario All Stars, and Street Fighter 2 Turbo, the action is smooth and the extra screen real-estate means your fingers will not cover up the screen. SiOS allows you to save states, restore states, use a full screen mode and even links with some external Bluetooth controllers. Thanks again to @flawlessfox for pointing us in the right direction! 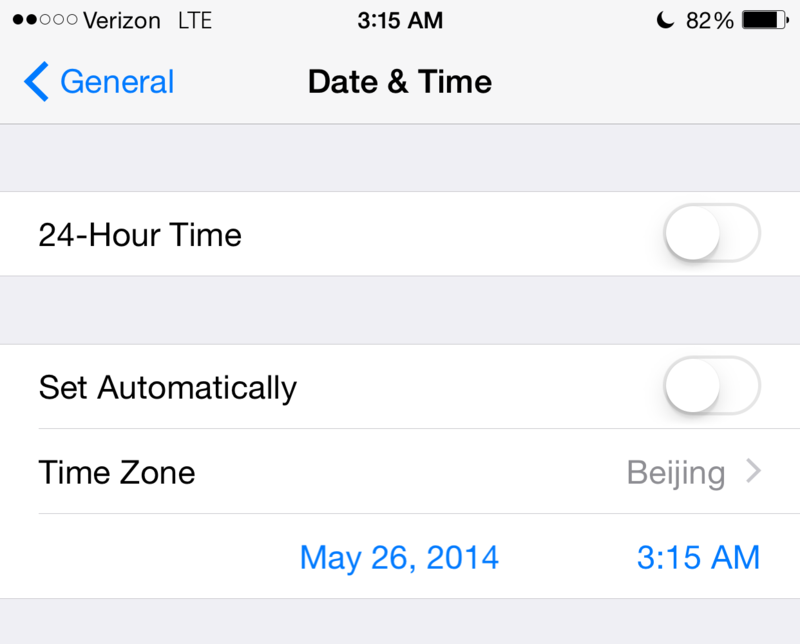 Update: iDB reader PuddingCupKat notes that this trick of Time and Date trick has been disabled in iOS 8.1 beta.